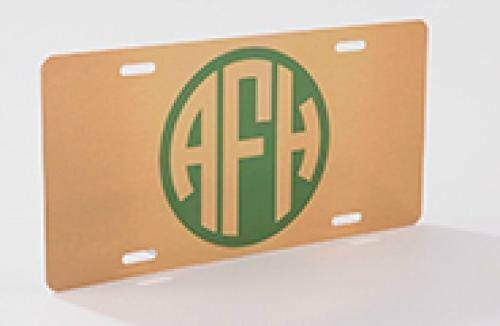 Perfect for car shows, or as a personalized gift, this gloss gold aluminum license plate can be customized with a photograph, logo, or other full color graphics. The license plate features 4 slots for easy mounting. This magnet is a perfect size to recreate a business card, school photo, or sports card collectible. The possibilities are pretty much unlimited. Add your full color graphics to create a unique promotional item, personalized gift or keepsake. Colors will pop when you personalize this Paw Print magnet with your full color graphics. 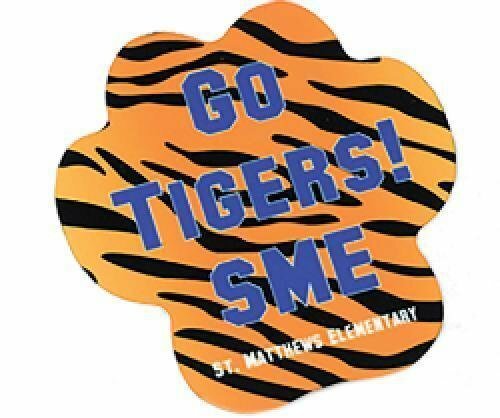 Add a photograph or a logo to create a great promotional item, personalized gift, or even a school fundraiser. These sturdy hardboard coasters have a semi gloss white finish that can be personalized in full color with a photo, logo or other graphics of your choice. 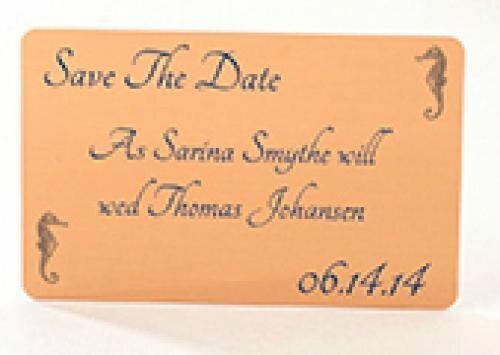 Individually or with multiples as a set, they make a great wedding or housewarming gift, or promotional item.